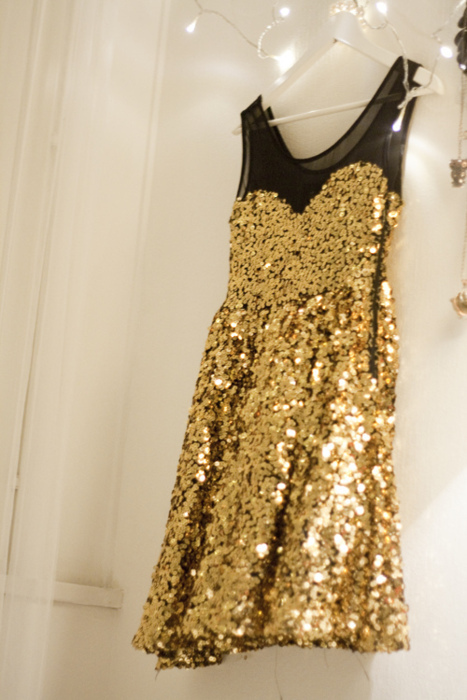 In case you haven’t noticed metallic gold is haute! 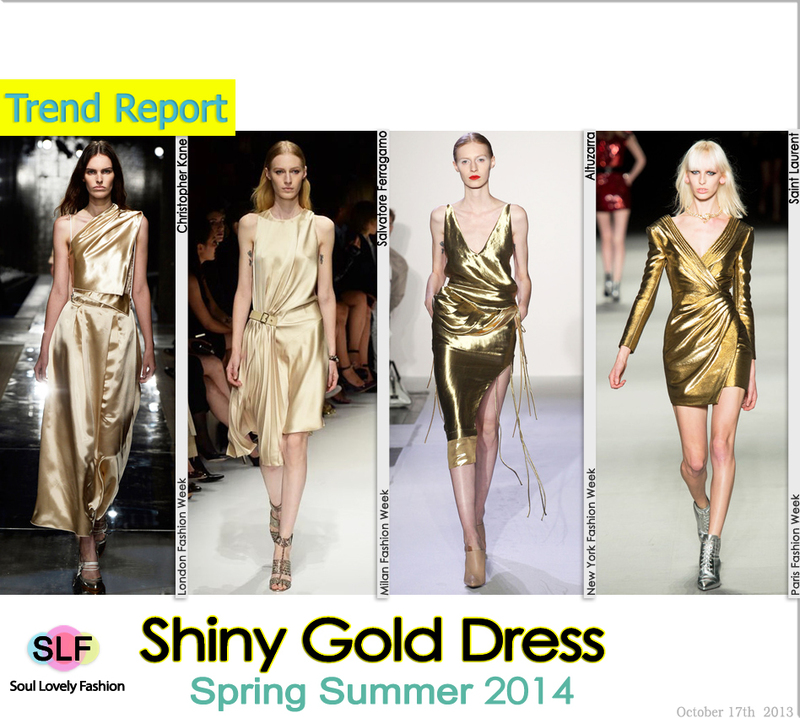 Fashion lines are full of shiny gold for spring and fall this year. 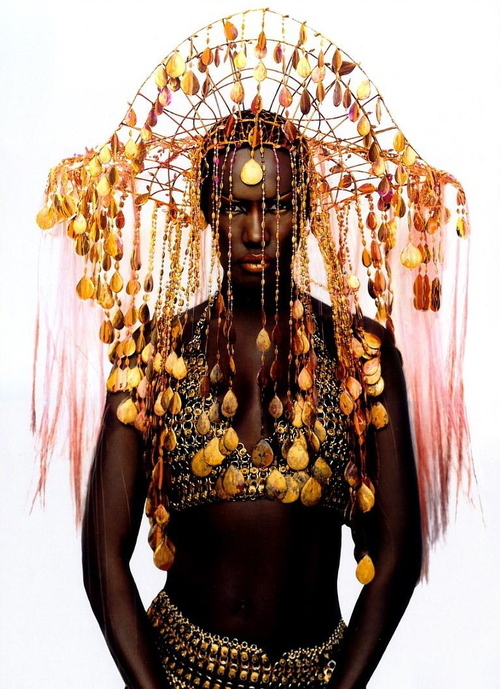 I just spent the last hour blowin’ up my pinterest with all the gold. January is a great time of year to get discounted gold pieces in preparation for going GOLD in September and it’s never too soon to start thinking about what crazy GOLD outfit you’re going to wear to childhood cancer awareness events. Yes, you read that right: “crazy GOLD outfit”! When we did the GOLD Walk last September in Toronto [first annual walk from Sick Kids to the waterfront where we watched the CN Tower go GOLD] many of us did our best to gold-up ourselves! It was so much fun! We got people’s attention as we walked. People stopped asked us, “Why is everyone wearing gold?” Even people in cars! I am challenging you all to go crazy and get attention this fall! Wear gold! Wear it crazy! Go to the dollar store. Buy everything you can find that is gold. Go to the Sally Anne and find that gold dress from the 50’s for $15. [My daughter did this!] Go through your christmas decorations. Pull everything that is gold and then make a crazy GOLD outfit and go to an event. Is there no event where you are? MAKE ONE! A walk is an easy event to create. Challenge your friends and family to get decked out in gold, make some signs and go for a walk! 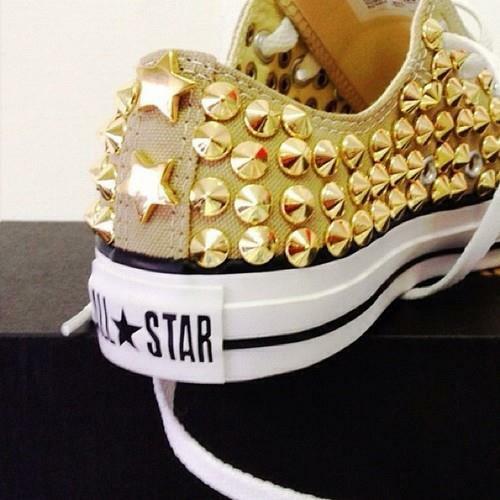 So…..what are you wearing this September? Need inspiration? Check out my GOLD pinterest board. This entry was posted in awareness and tagged cancer, childhood cancer, childhood cancer awareness, design, designers, fashion, gold, gold craft, pediatric cancer, pinterest by GoldenCancerMom. Bookmark the permalink.